and meli (honey). This is a drink that is usually served warm. You will find it in mountainous areas, even at ski resorts (yes Greece has them, 80% of Greece is mountainous). Now this drink has spices like the mulled wine, but it also has Greece’s favorite sweetener: honey. 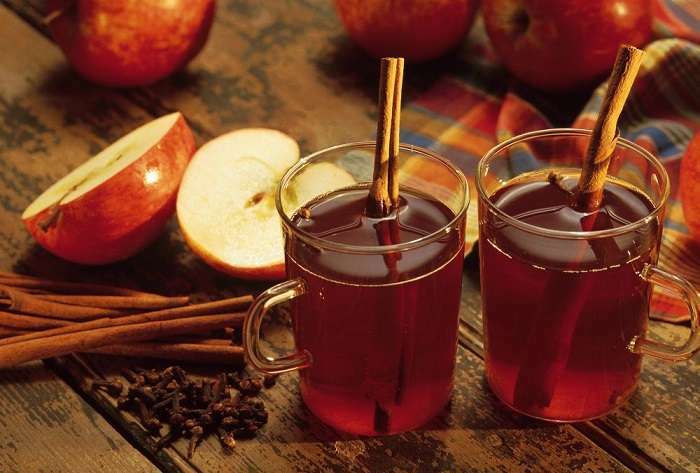 It is often considered a home remedy for a sore throat, a small shot consumed in the evening. 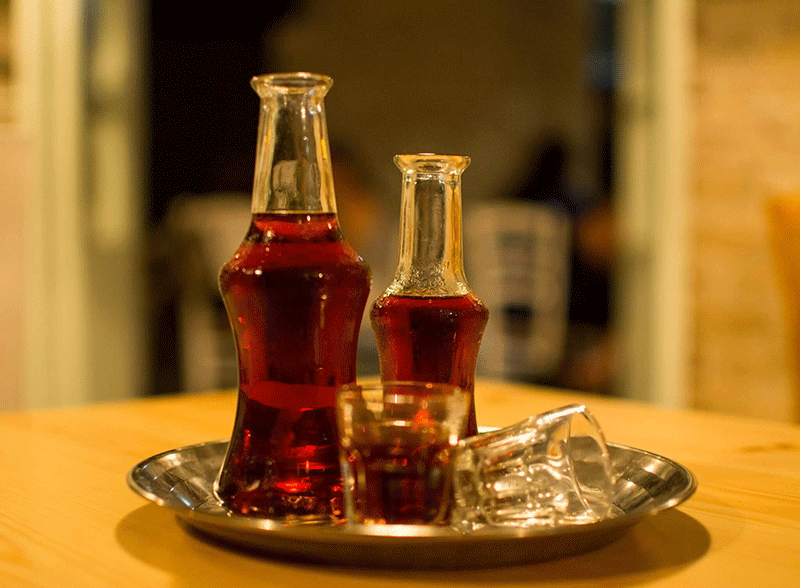 Rakomelo is famous for being a Cretan drink, although there are some versions in other Greek islands. Nutritionally, yes you have the honey and the spices that can offer some antioxidants, also it is important to note that studies have found that other alcoholic drinks other than wine also contain some protective antioxidants. Also let’s not forget that drinking raki was part of the famous Cretan diet, where men there had virtually no heart disease (in the 60’s). If you are not able to find raki, you can try making this with grappa (although I’m sure a Cretan person would not approve). This drink is usually made in a briki a small coffee pot like the one used to make Greek coffee. You want to make sure that you do not boil it otherwise there will be loss of the alcohol. If I have a sore throat, I like to add a bit more honey (it also makes it sweeter). 1. Add the raki in the briki along with the honey and the spices. 2. Warm up the liquid on low heat, while stirring untill honey melts. 3. Remove from heat when it is just about to come to a boil, and let it sit for a few minutes. 4. Strain and serve in shot glasses.